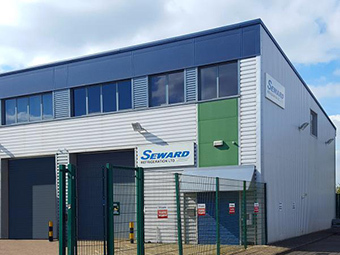 Seward Refrigeration Ltd are a leading UK independent company who specialise in the design, installation, service and maintenance of Industrial and commercial refrigeration systems. Seward Refrigeration has a vast array of experience creating and maintaining solid reliable systems. We take the time to identify your unique requirements and design a bespoke solution to meet your needs exactly. No two clients are the same, so no two solutions can be the same. At Seward we dont just design and install your systems but maintain them as well. 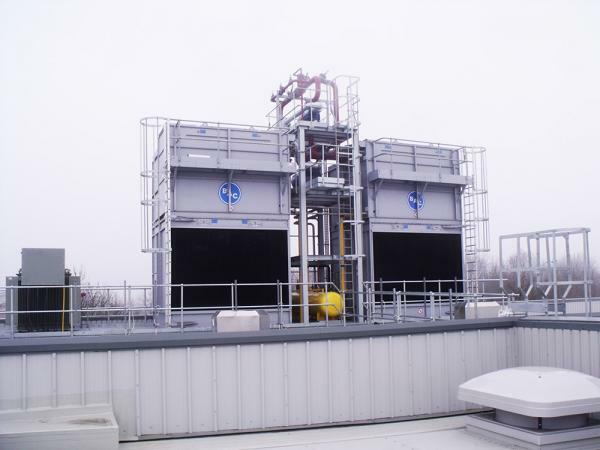 We are confident in our designs and equipment and can therefore offer some of the most cost effective maintenance solution on the market today. We offer 24/7 support 365 days a year, with the option of remote system monitoring, on top of a preventative maintenance program tailored to your needs. Welcome to Seward Refrigeration Ltd, specialists in industrial and heavy commercial refrigeration services throughout the UK. We are a leading UK independent refrigeration company specialising in the design, installation, service and maintenance of Industrial and heavy commercial refrigeration systems using ammonia, CO2, HFO, HC, HFC refrigerants and secondary cooling mediums including Mono propylene Glycol. 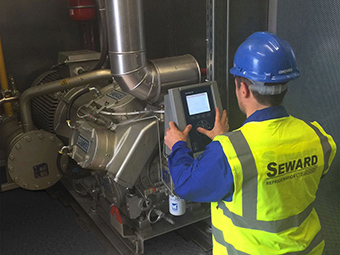 At Seward Refrigeration we pride ourselves on being specialists in Industrial and heavy commercial refrigeration services, and work exceptionally hard, aiming to constantly exceed our customer's expectations and provide them with the best service in the Industry. Our service department covers the whole of the UK and is on call 24 hours a day, 365 days a year. We provide reliable maintenance packages at competitive rates to suit your needs. Backed by a strong dedicated team of highly experienced and skilled refrigeration engineers you can be sure your refrigeration plant is in safe hands. Seward Refrigeration has over 100 years of experience designing and installing solid reliable industrial refrigeration systems to suit all types of processing applications. We take the time to identify your unique requirements and design a bespoke solution to meet your needs exactly. No two clients are the same, so no two solutions can be the same. 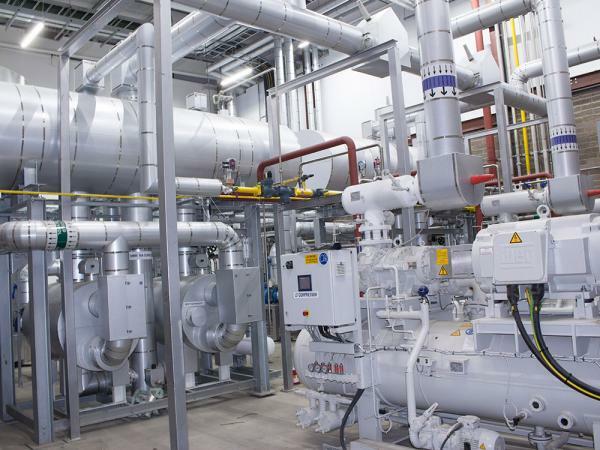 To date Seward Refrigeration have designed, installed and commissioned single projects worth in excess of £2.5 million pounds. Seward Refrigeration is a private company which is not tied to any specific manufacturers, we can select from all the options available to come up with an individually designed solution to meet your needs with a system that runs reliably, efficiently and most of all economically. At Seward Refrigeration, we don't just design and install your refrigeration systems but service and maintain them as well. We are confident in our designs and equipment and can therefore offer some of the most cost effective industrial & commercial refrigeration maintenance solutions on the market today. We offer 24/7 support 365 days a year. We can offer preventative maintenance programme tailored to your individual needs along with remote system monitoring if required. Seward Refrigeration use natural refrigerants including Ammonia. Ammonia is a natural refrigerant that has no effect on global warming. It is efficient, cost effective and green. A perfect option as we move forward into the future. Established in 1993 Seward specialise in the design and installation, service and maintenance of industrial refrigeration systems. Seward have a strong record of providing inovative solutions and system designs to meet all the needs of our clients. Seward have many years of experience in the industrial and commercial refrigeration field. We have the knowledge and resources to keep your equipment operating at peak performance throughout the year.